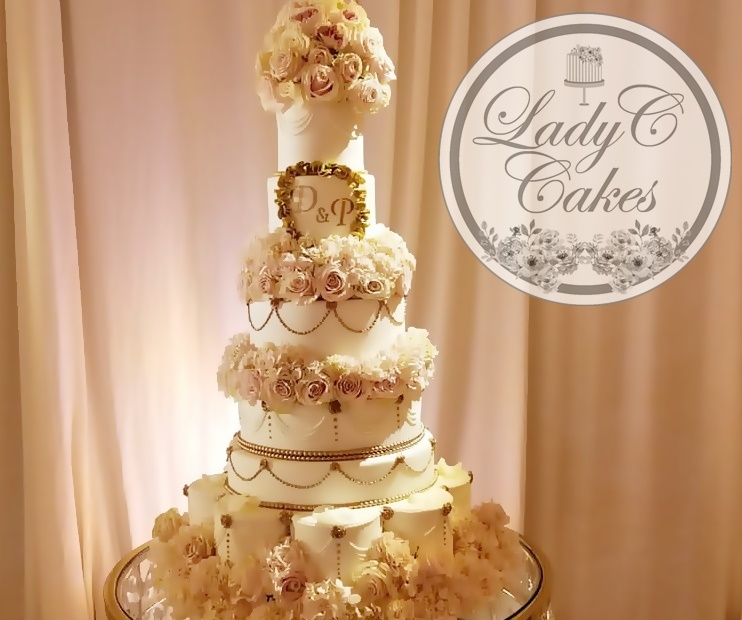 The tradition of a wedding cake goes way back in history and the wedding cake symbolizes good fortune and happiness to the couple but It also brings good luck to everyone who eats it. 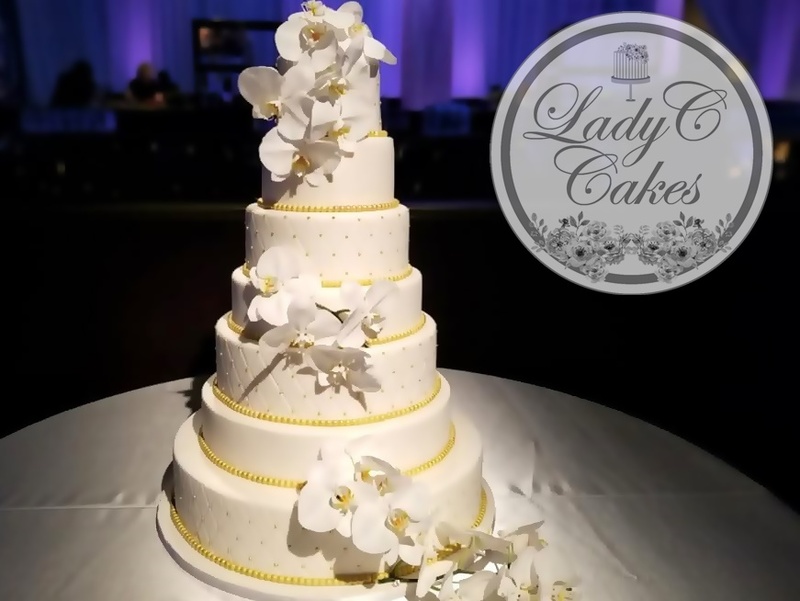 The wedding cake should be made with an abundance of good quality ingredients to symbolize a long-lasting, rich, and happy marriage. 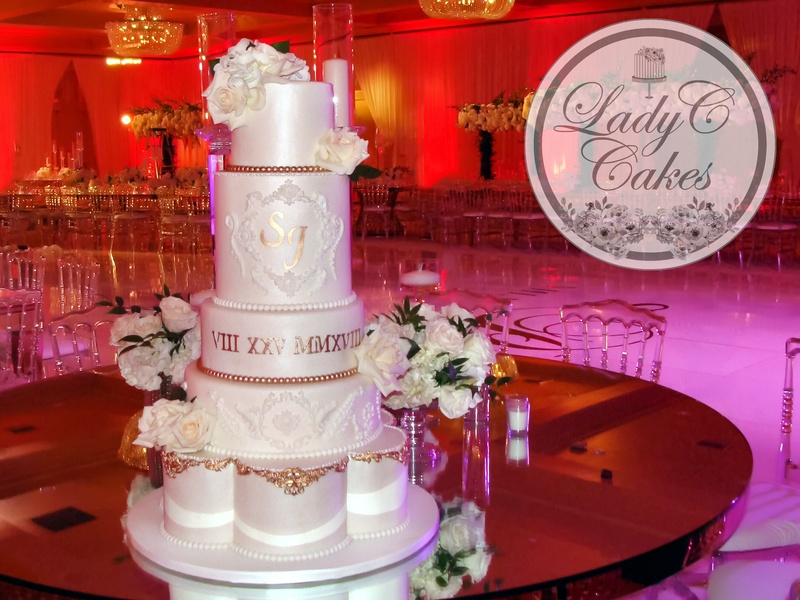 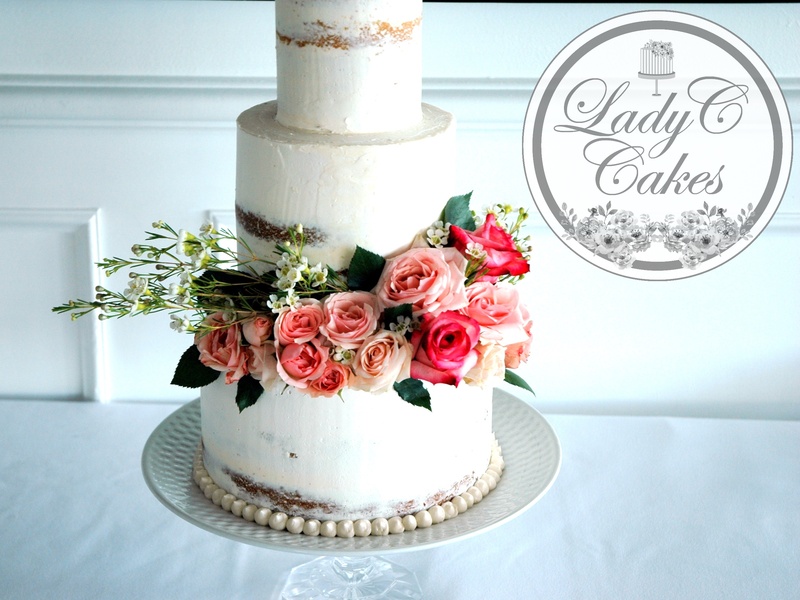 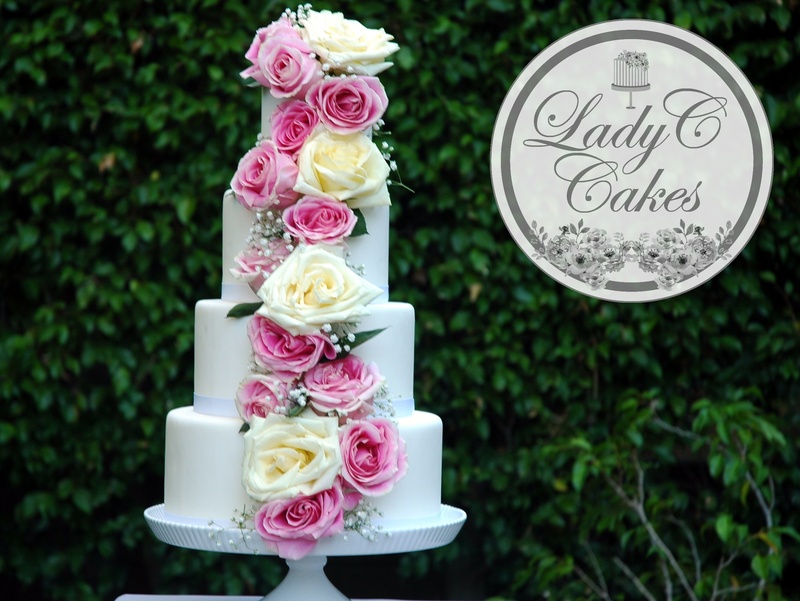 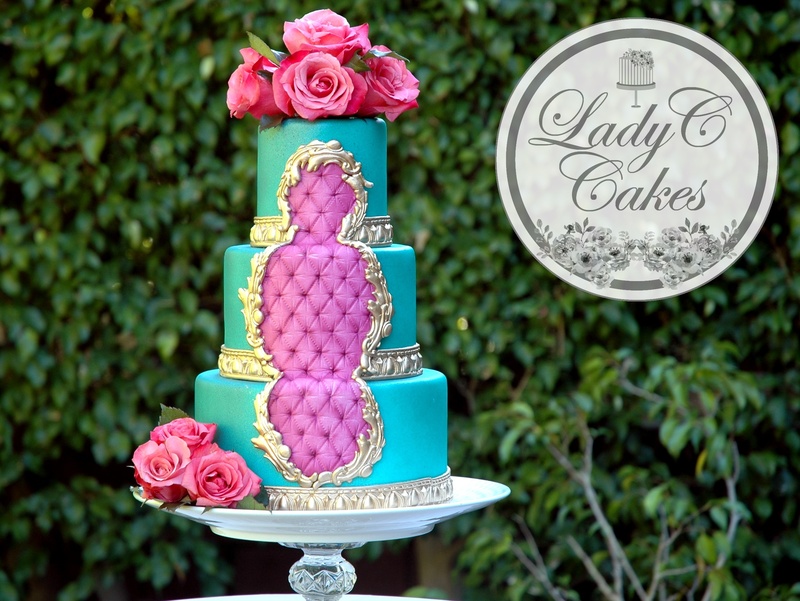 We have it all covered at Lady C Cakes!, we use only high quality ingredients and the best design for your big day!